The teams have played three times. The Louisiana Tech Bulldogs lead the series 2-1. The Bulldogs longest winning streak vs. SMU is two and their largest margin of victory is 41-6 (2003). SMU’s largest margin of victory is 37-34. On December 20th the teams meet in the DXL Frisco Bowl (8:00 PM in Toyota Stadium in Frisco, TX). 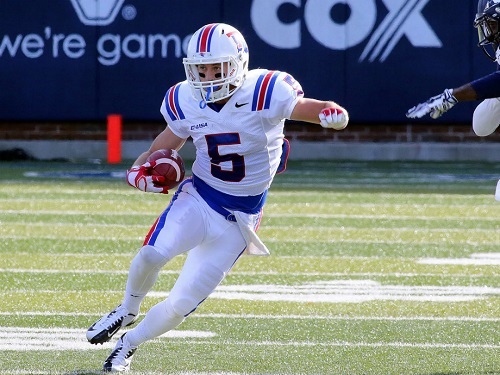 Louisiana Tech is 6-6, while SMU is 7-5. SMU is slightly favored and so we say they will win and cover the spread.